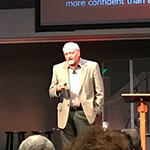 On October 30, 2018, Dr. Peter Hill spoke to our first Work Life Forum and presented the results of new research he and a multi-university team has developed about humility. A video of the event is now available;. Humility is often misunderstood. It is not self-effacement or meekness, but involves having an accurate, ego-free assessment of ourselves, our abilities, and our limitations, and then being able to act accordingly. As such, humility can play an important role in how we deal with the stresses and conflicts in our work life. It can help us see and respond to circumstances more clearly and effectively, lower our stress levels, and improve our working relationships. 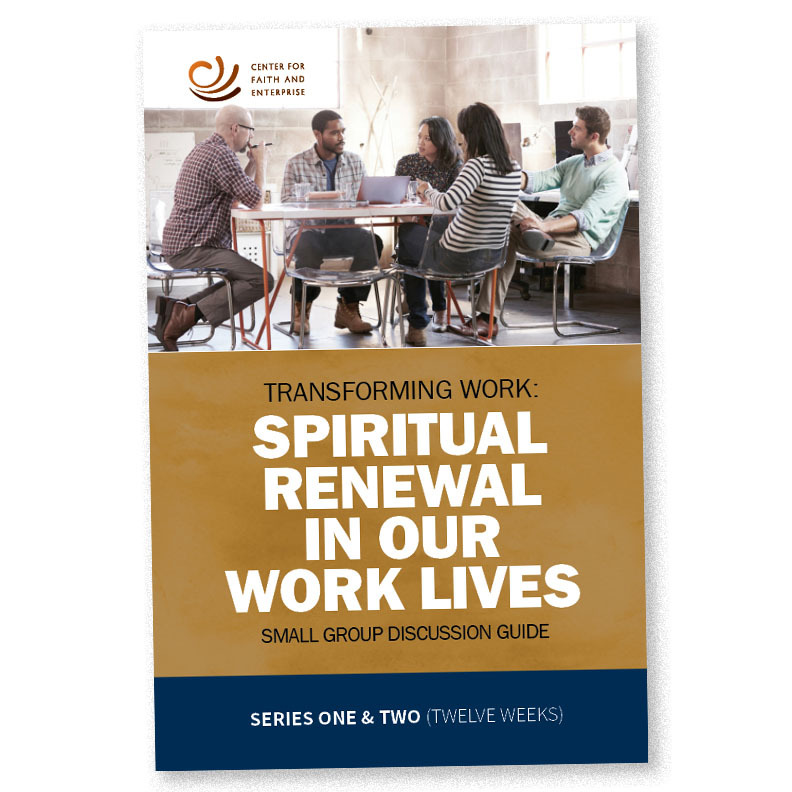 The Transforming Work: Spiritual Renewal in Our Work Lives study guide can help you think about the serious work issues you face and how your own faith or spirituality might help. It is designed for people who take their work seriously and would like their faith or spirituality to be an important resource that informs and supports them in their daily work. The guide can be used in small groups and for individual study. The guide contains 12 sessions, each directed at a practical work issue. Each session includes an opportunity for prayer, a passage of scripture that might offer a new point of view on a serious work issue, commentary and questions designed to encourage reflection and discussion, and suggestions for the coming workweek. The appendix includes advice for new groups and new group leaders. Cultivating a sense of gratitude can have important benefits for ourselves and for the people with whom we work. It is an important and beneficial quality, but few of us think much about it, and even fewer of us work at cultivating it. Whether we are going through good times or bad times, if we can cultivate more gratitude we will tend to be happier, have more resilience, and be better able to form personal relationships and to help others. Gratitude helps us to be more open and appreciative of life and of other people. This has obvious implications for personal well-being. But it also has important implications for our work life. On this episode we will discuss the nature and benefits of gratitude, reasons why we sometimes resist feeling grateful, and how we might cultivate it. Wisdom, failure, and the lessons for our work lives. 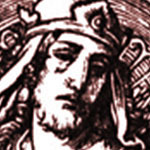 Solomon was one of the greatest kings in the Bible, perhaps second only to King David. He accomplished great things and had a reputation for having great wisdom. Many of us encounter anxiety, stress and even fear in the workplace. There is a large amount of literature devoted to ways to cope with these problems; but instead of just coping, as though we are mere victims, what if we were able to move forward into the future with more courage? What if we could live more fully, with more vitality, in the face of what would otherwise be burdensome fears? Is it possible to develop more courage in our work? 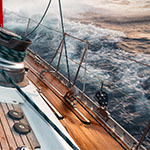 Writing in the Harvard Business Review Online (The Busier You Are, the More You Need Silence), Justin Talbot-Zorn and Leigh Marz lay out the arguments for why busy people need more quiet time. 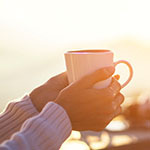 According to the authors, research shows that “taking the time for silence restores the nervous system, helps sustain energy, and conditions our minds to be more adaptive and responsive to the complex environments in which so many of us live, work and lead.” They provide selected references from both neuroscience and psychology. They make a number of concrete recommendations involving ways to build more quiet time into our busy lives. These range from five minutes of meditation and reflection during the work day to longer quiet periods such as an afternoon spent in nature or a weekend meditation retreat. In this article, Talbot-Zorn and Marz focus exclusively on the secular benefits of intentional silence, not the religious and spiritual. This is understandable given that they are writing for a general business audience; I might do the same. But I think this exclusively secular approach leaves out an important aspect of intentional silence — the spiritual experience it sometimes evokes. . .
Humility, properly understood, can make an important contribution to our spiritual and psychological flourishing, and can have very important benefits for our work life. It is helpful to think of humility as having to do with a reduced focus on one’s own self. The person with humility is less concerned with maintaining a high degree of self-importance, or high social status, and is therefore more open to information and insights from others, whether it supports his or her own viewpoint or not. This can be very important in our work life. If we are more open to information that has not been filtered through our own ego needs, we are more likely see things as they really are and to act with wisdom. We are also more likely appreciate other people, and the contribution they make; this is bound to lead to stronger relationships, greater collaboration, and more effective leadership. Have you ever worked in an environment that seemed to be designed to crush the human spirit? To eliminate any sort of initiative or creativity? Maybe you have also seen working environments that seem to liberate the human spirit, workplaces where people seem to be more alive, more purposeful, more engaged — and also happier. This raises the question: how might we encourage more of the latter? How might we create environments that liberate the human spirit rather than suppress it? We discuss this important question in an article that you can find here. We also offer a related podcast episode you can find below. 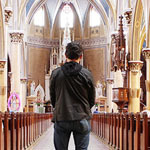 What might spiritual renewal mean? In this episode we explore what spiritual renewal could mean for our work life. Maybe it would lead to working with greater purpose, compassion, and equanimity, and help us develop a higher level of collaboration and teamwork. We also discuss how our faith and spirituality might help us find spiritual renewal.